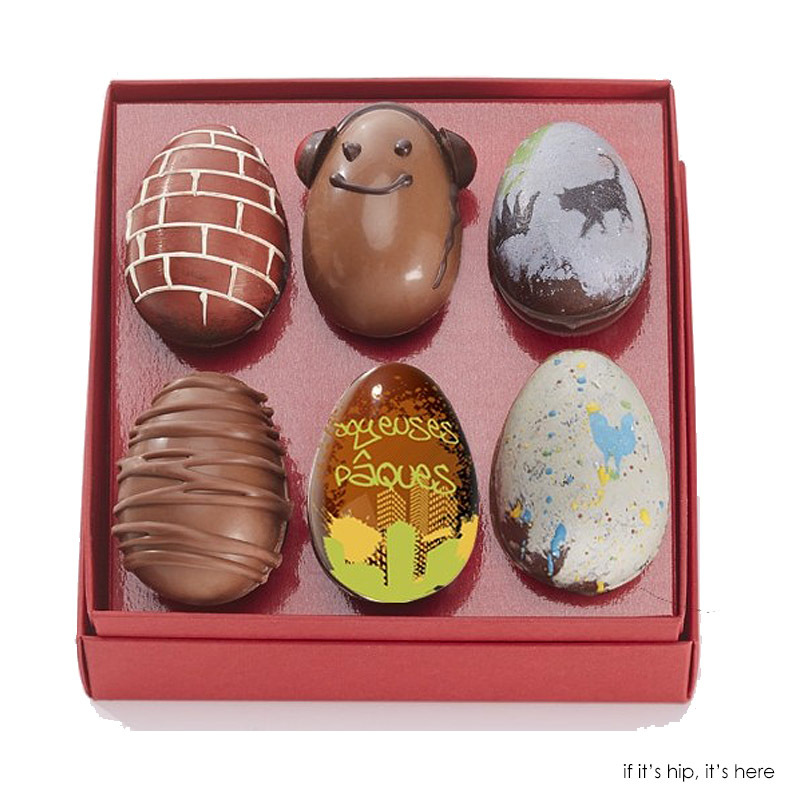 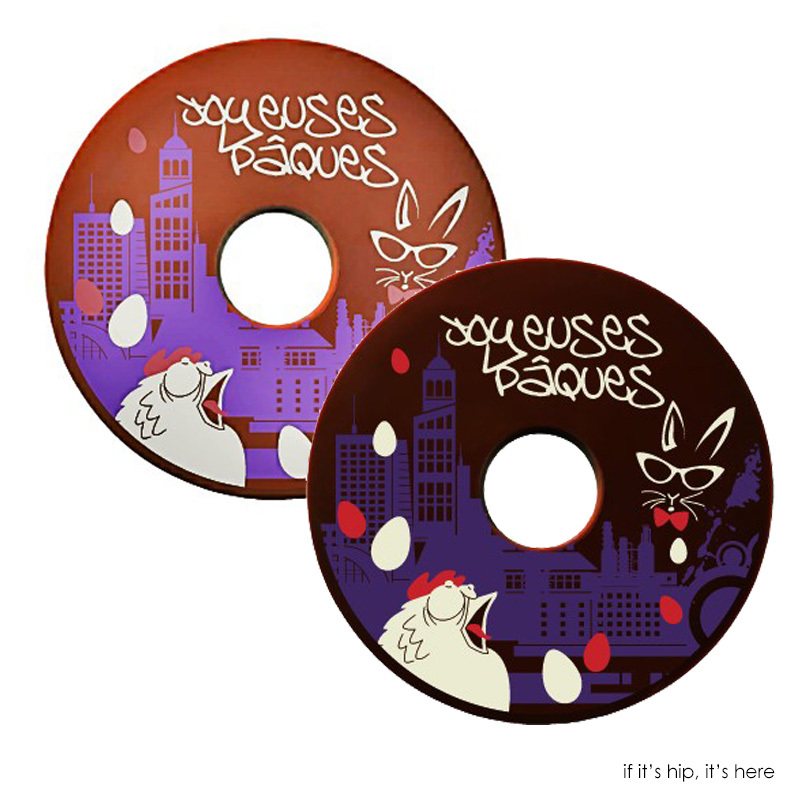 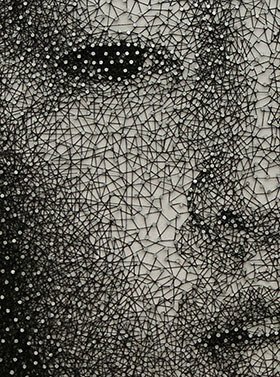 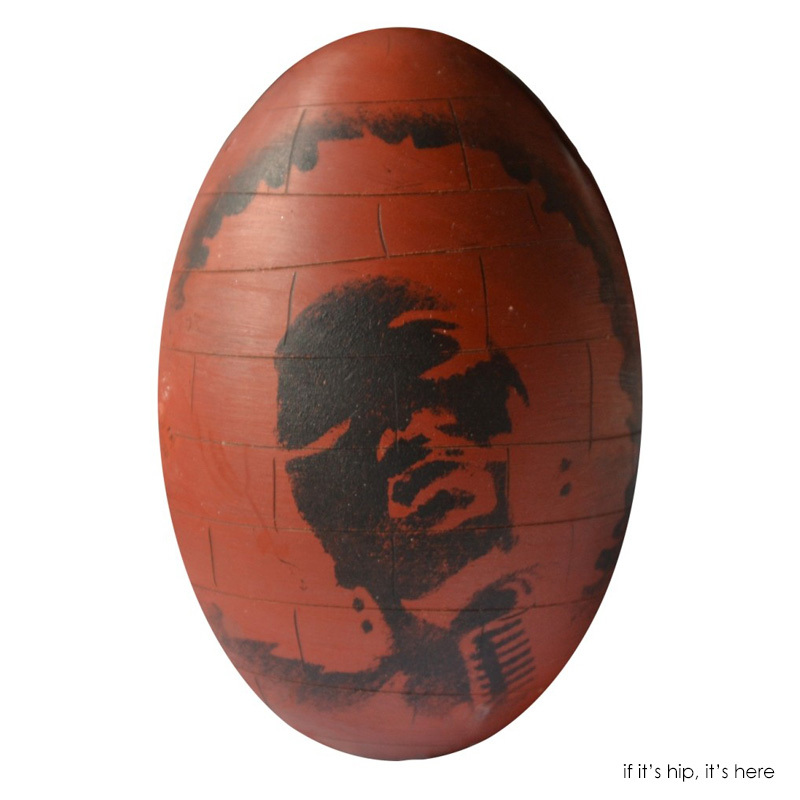 If It's Hip, It's Here (Archives): The Street Art Easter Eggs That Would be Perfect For Banksy. 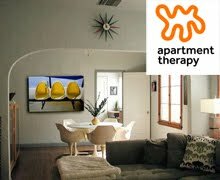 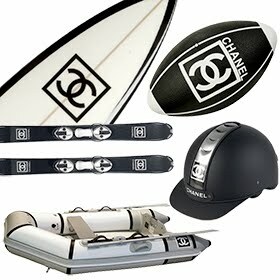 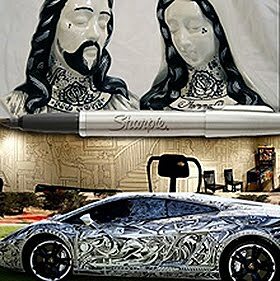 Or Any Graffiti Fan. 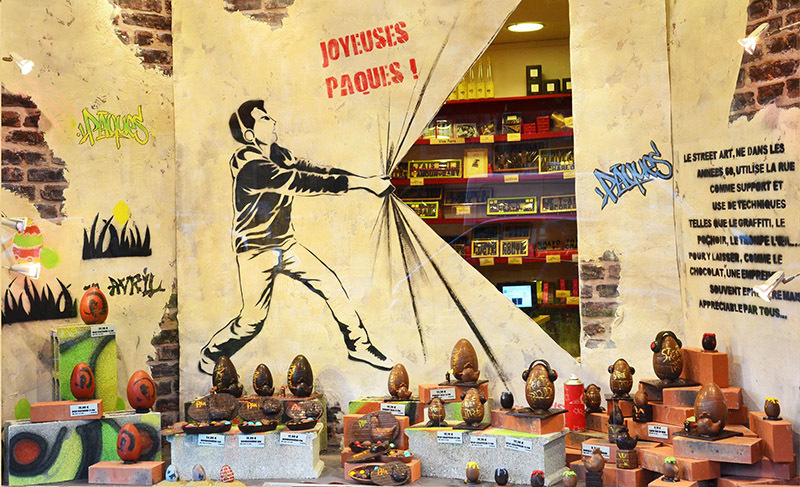 above: the window display for the Street Art Easter Egg collection at Jadis et Gourmande. 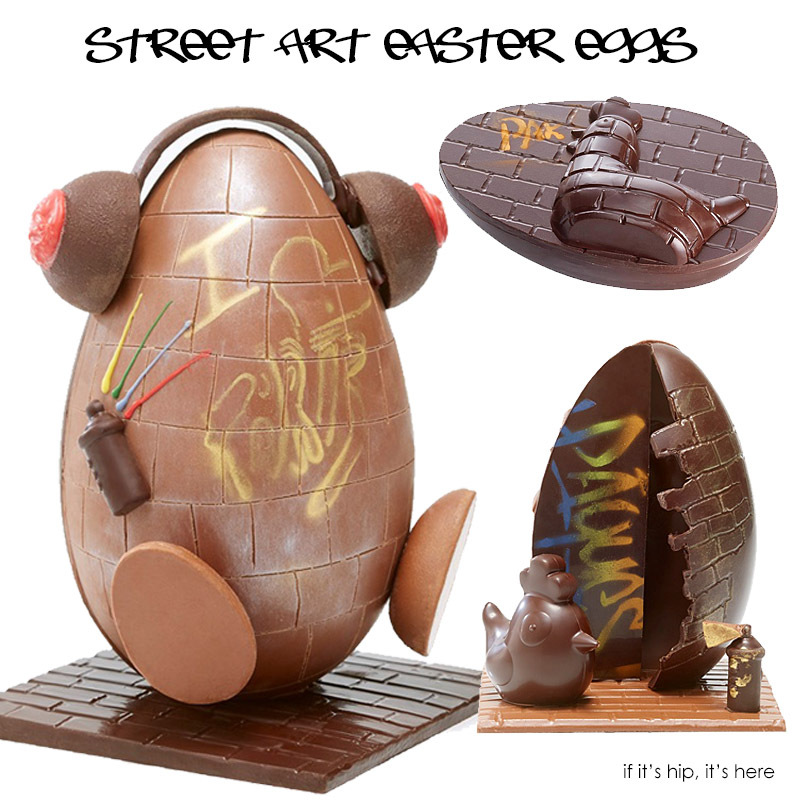 Delicious dark and milk chocolate creations filled with fruits, bon bons, pralines and more take on an urban edge complete with headphones, and spray paint cans in this clever culinary collection. 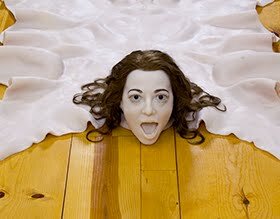 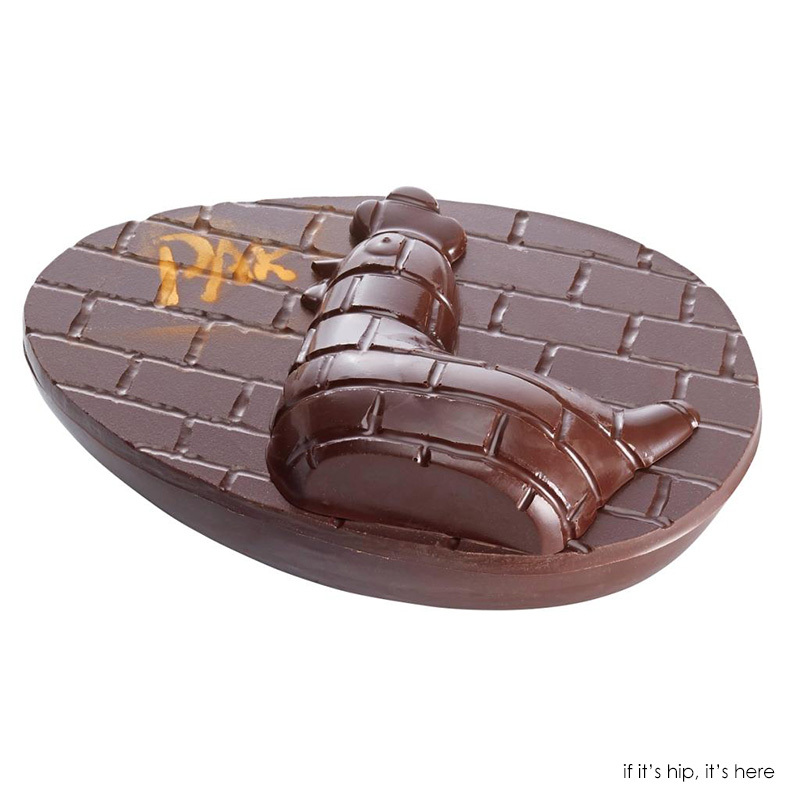 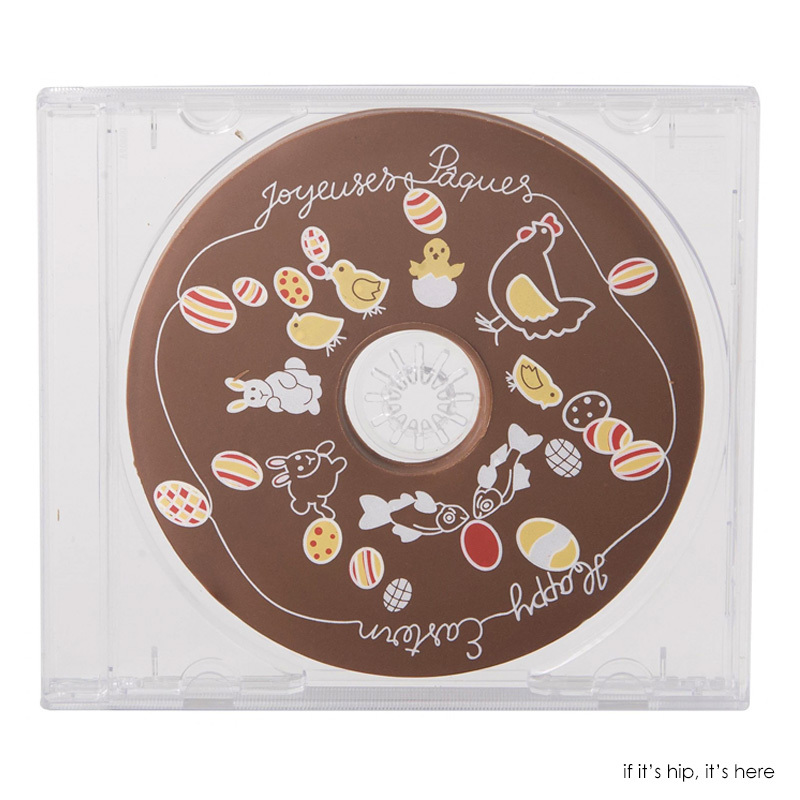 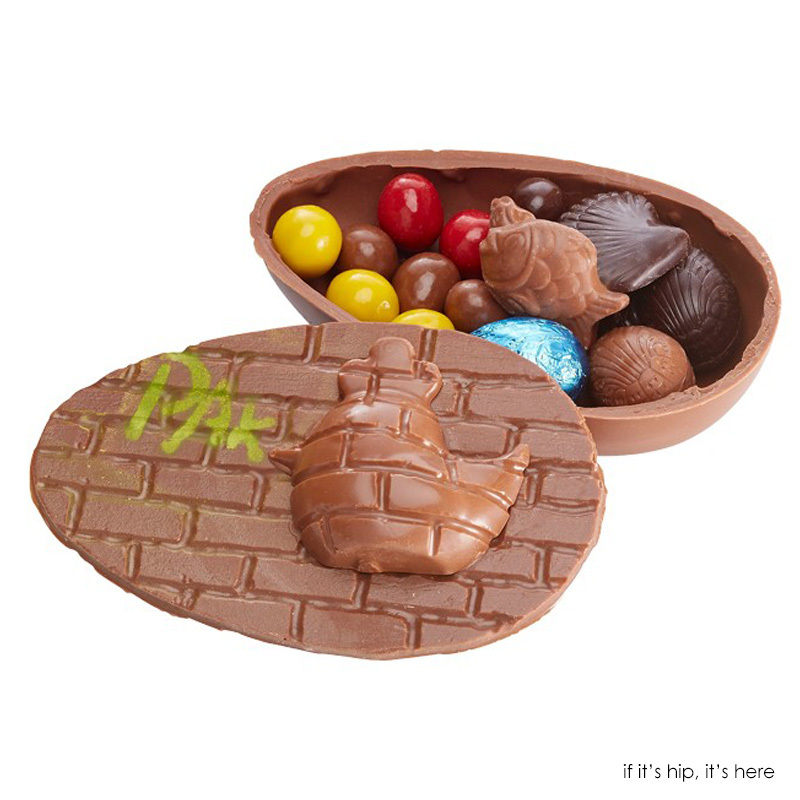 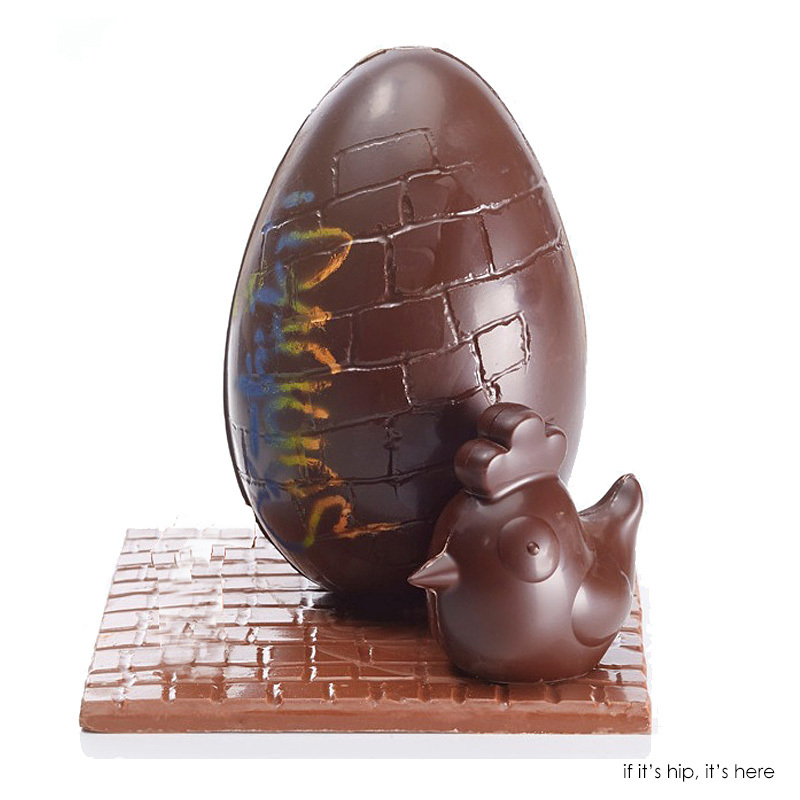 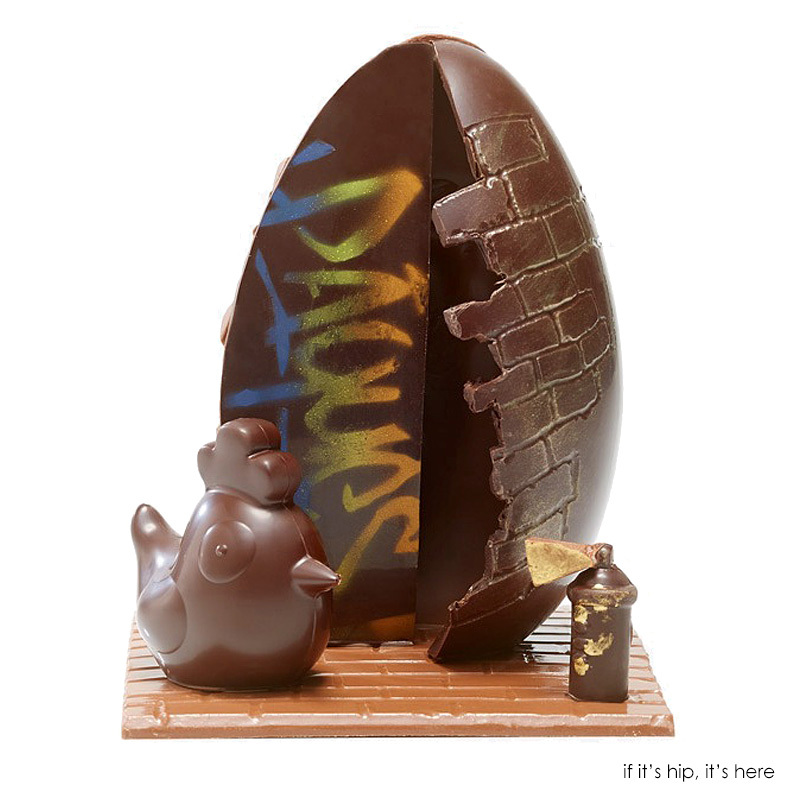 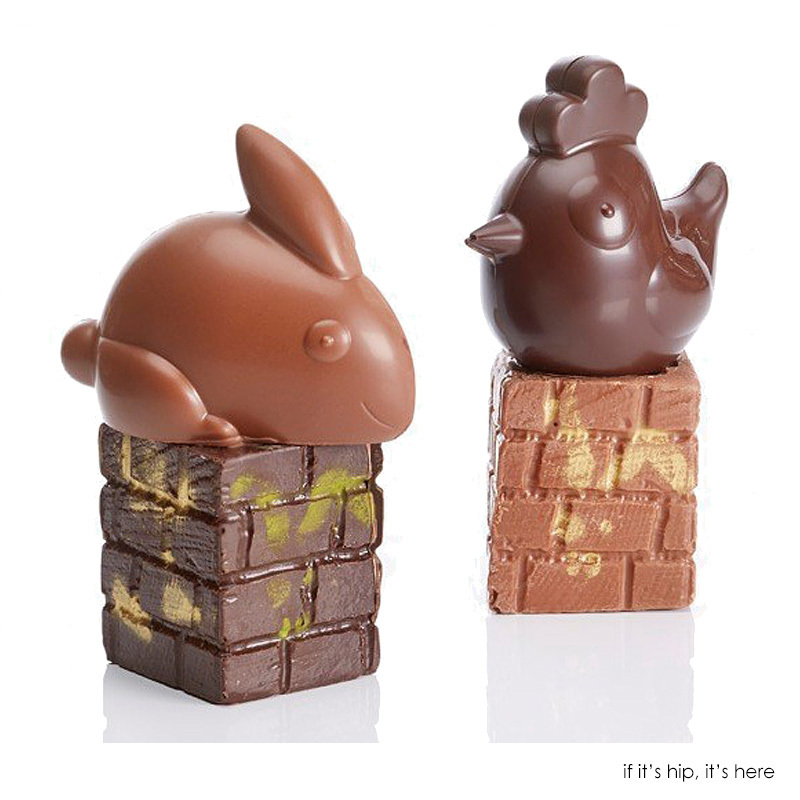 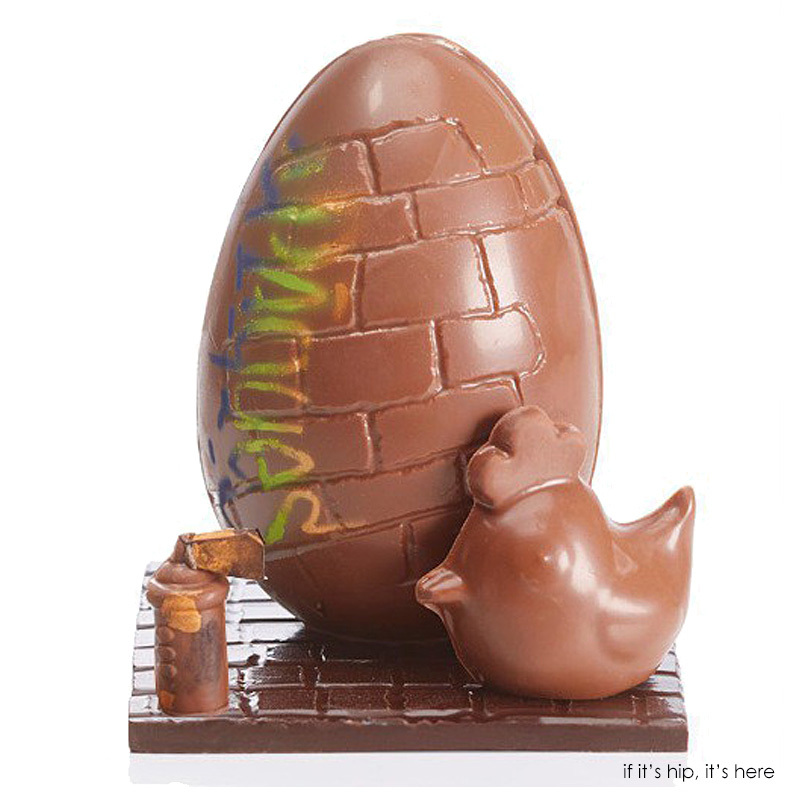 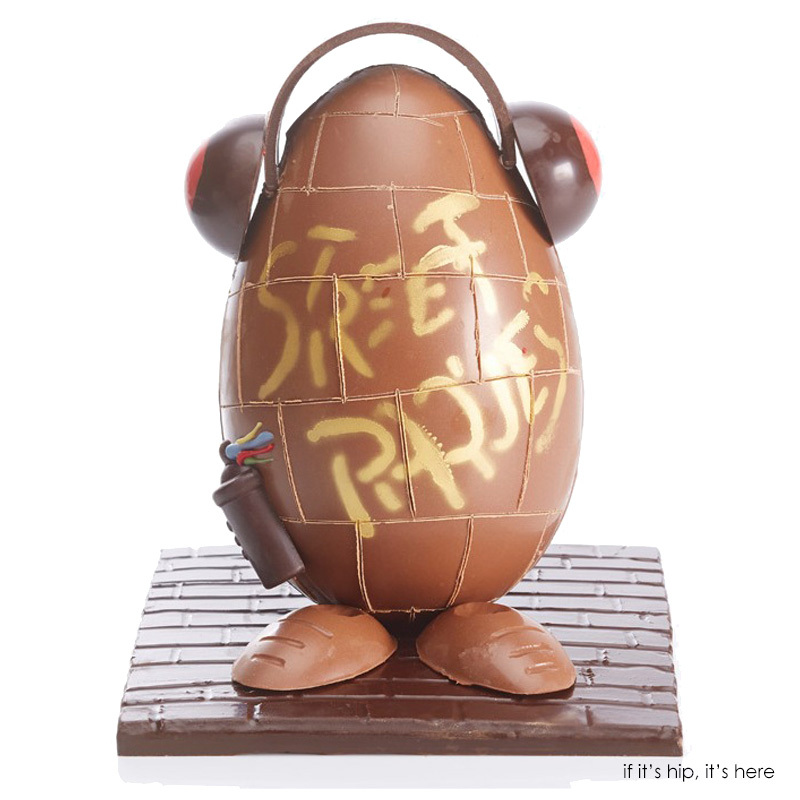 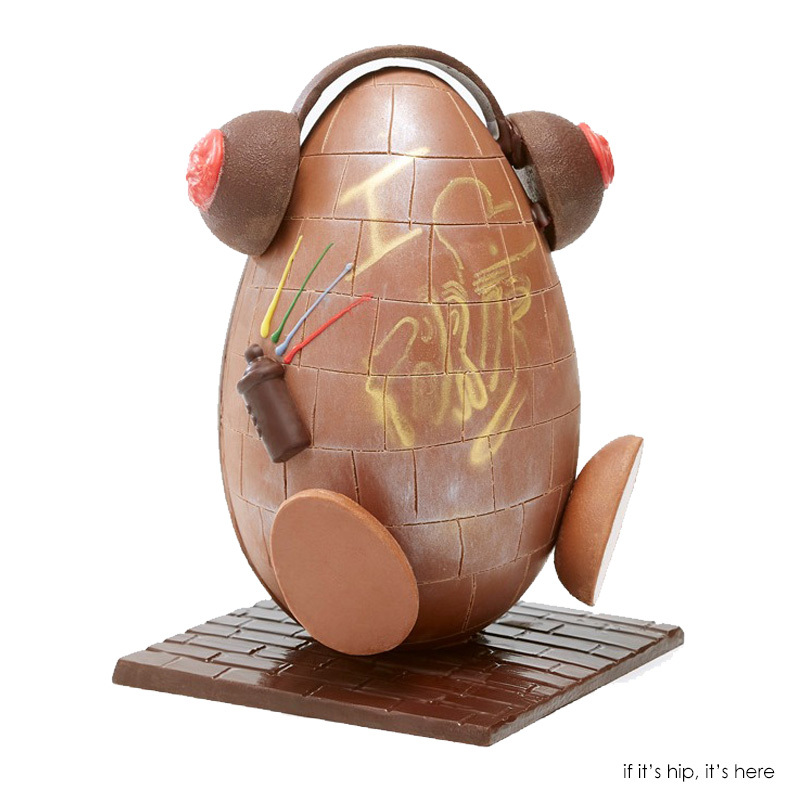 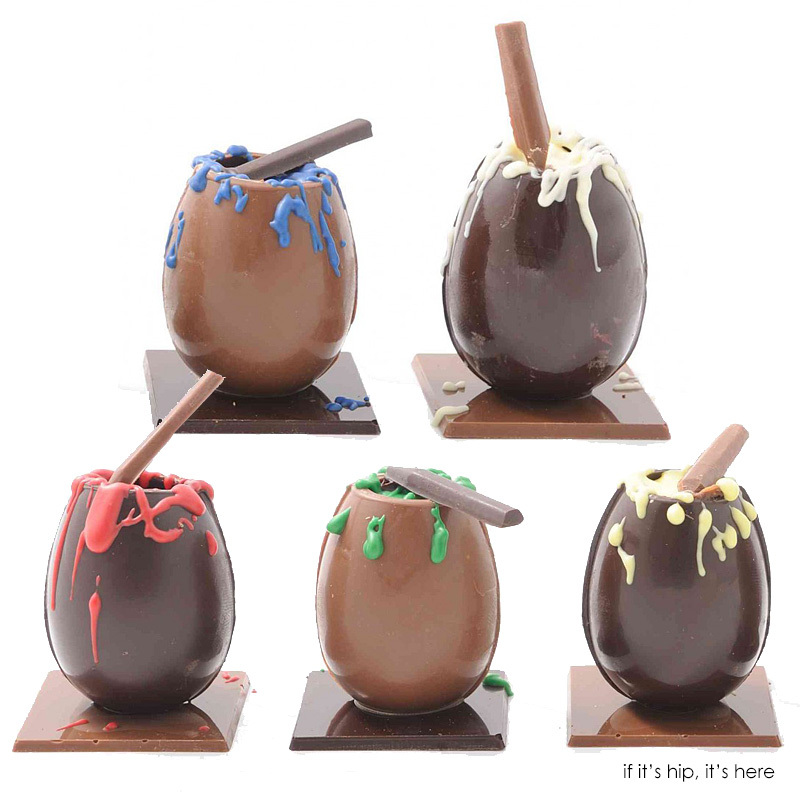 Tagged brick walls, music CDs, pots filled with paint, Spray Painted Eggs, hip little chicks and bunnies - even a Jimi Hendrix Egg, are all rendered in edible and delicious chocolate.